It occurs to me that the secular culture can only succeed in triumphing over the Church when it misplaces mystery. The secular culture must lead us through some back-bending mental gymnastics to convince us that there is no mystery where it obviously is, and that there is mystery shrouding all kinds of things that are patently obvious to a clear-headed ten year old. First, it must extract mystery from experience like taking color out of a painting. Atheist philosopher Thomas Nagel has made a name for himself recently by suggesting that blind Darwinian evolution is simply an inadequate explanation for the complexity of life. He writes, “Physico-chemical reductionism in biology is the orthodox view, and any resistance to it is regarded as not only scientifically but politically incorrect. But for a long time I have found the materialist account of how we and our fellow organisms came to exist hard to believe, including the standard version of how the evolutionary process works” (Mind and Cosmos, p5). This position is not unique; rather, what is unique is that the well-respected atheist got picked by the same team captain who chose the Kansas Board of Education, the President of Southern Baptist Seminary, and the Pope. Secular society must convince us that wonder is a physiological reaction no more meaningful than indigestion. In fact, wonder is sonar. A child walking down a beach can consider the vastness of the ocean without being aware of the uncharted world within her own brain. 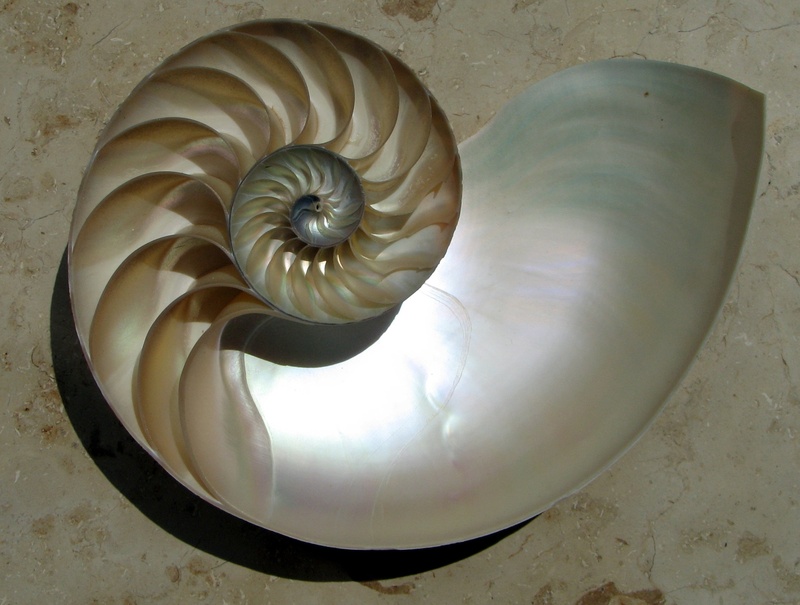 She can run her fingers over the smooth, ivory underbelly of a spiraled shell without understanding the Fibonacci sequence. She is cascading with sensations and emotions and imagination, and everything inside her tells her that the world is magic. A good education will cure her of that. Science will do its darndest to reduce her to overconfident explanations, and, should she go that way, seminary will do worse. The fact is that she right now has a better sense for the way the world is than the person who can analyze its particulars. Her wonder is a compass pointing her in the direction of a wonderful counselor. C.S. Lewis quips in the Screwtape Letters that the tempter’s ultimate goal for humanity is the materialist-magician: he who believes in the supernatural which can ultimately be explained naturally. Secular society will be able to put the Church aside when it has finally turned particles into little, tiny gods. Well said Pastor. What’s a mystery is how something simple is considered simplistic and vice versa, moral relativism is preferred over morals, and logic is an anachronistic relic that has been replaced by feelings. And it’s not only the education that “cures” children of their wonder, but the acceleration of maturity and sexualization of our youth through inculcation by the impatient secularists desiring the metamorphosis of wonder into blind devotion in what ultimately amounts to a degree in scatology. Unfortunately, the secularists are currently succeeding in the demise of wonder… and our youth. What’s even worse is the deafening silence of arm chair warriors in dark corners at Starbucks pondering the fall of Rome amidst its fall. Pundits who are either willingly blind or quietly practicing civil discourse while smothered beneath the opposition’s tyrannical tirade. Or those who advocate Biblical values while electing representatives who undermine them, standing silent in the face of a frontal assault as not to offend others or disrupt the peace. The fight is over for some before the even know it. It seems for now the squeaky secularists are getting the oil while the relegated religious oxidize and rust. The secular may even say that this blog post is simply speculation debatable unto its own demise, or at least until it’s permanently disabled. They are the same who argue that, absolutely, there are no absolutes. And many of us “wonder” how they are winning the battle. What we need is a revival of spirit, strength and courage by those who still hold the Bible as truth, and not just a philosophical novel, and are willing to fight for it before wonder is synonymous with indigestion.